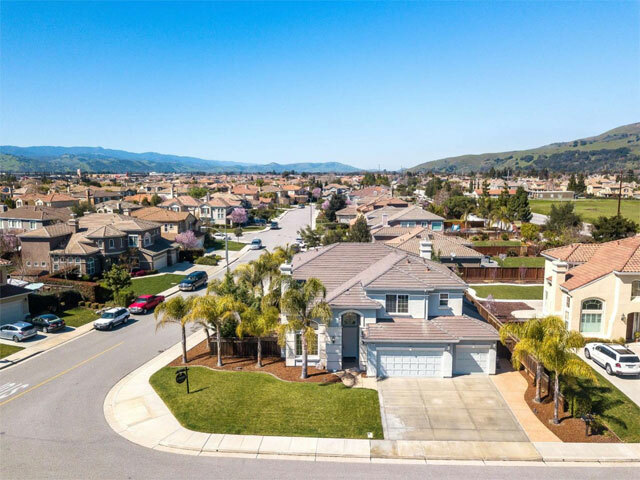 Welcome to our home buyers section, assisting buyers looking for San Jose homes for sale and other Santa Clara County area listings. 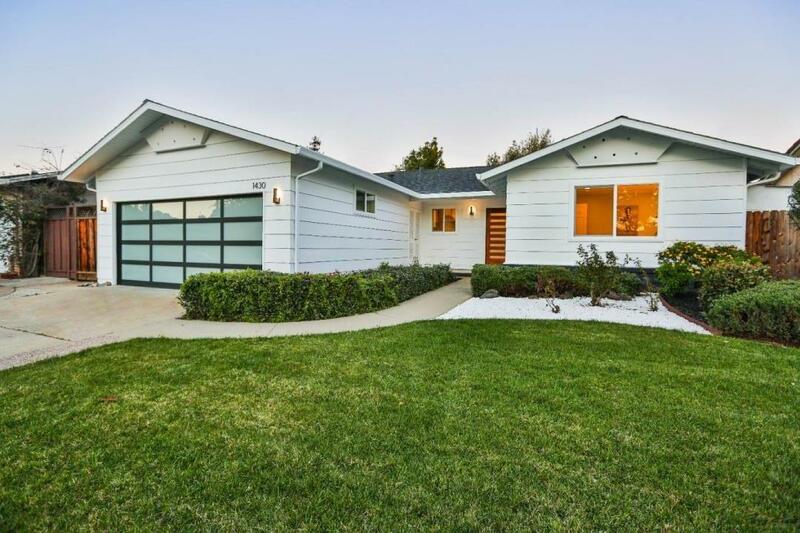 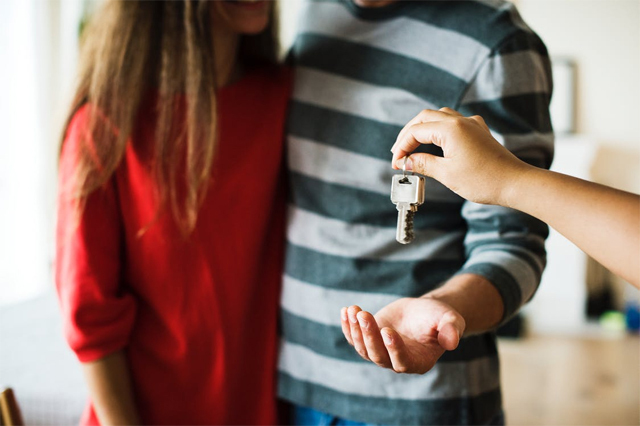 Please select from one of the outstanding real estate sections below for additional information and home buying tips for purchasing Campbell property, Santa Clara houses and Sunnyvale listings. 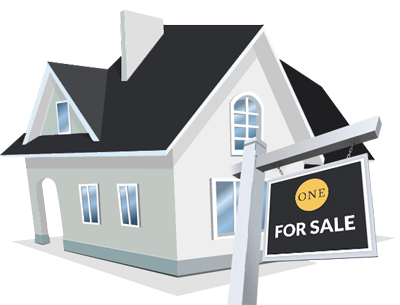 Discover why we are your best option for helping you find your next San Jose home or Santa Clara property.